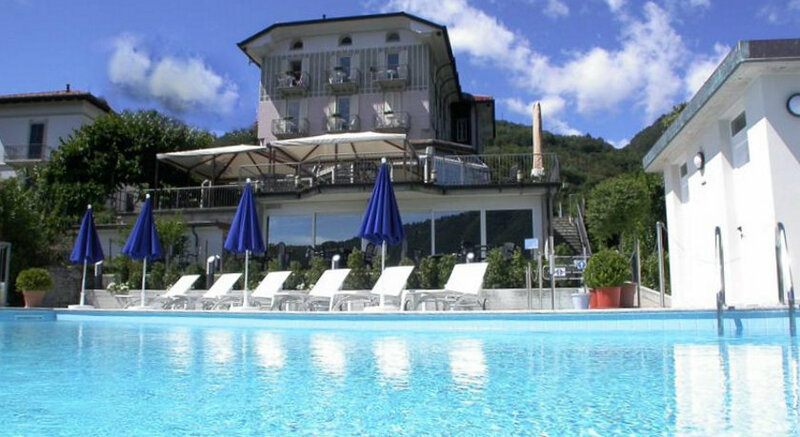 Set in a panoramic position 800 m from Lake Como, Cernobbio's Hotel Asnigo is an Art Nouveau building with swimming pool. All the rooms offer a satellite TV. Free WiFi is available in the lobby, where you can also rent a free bicycle. 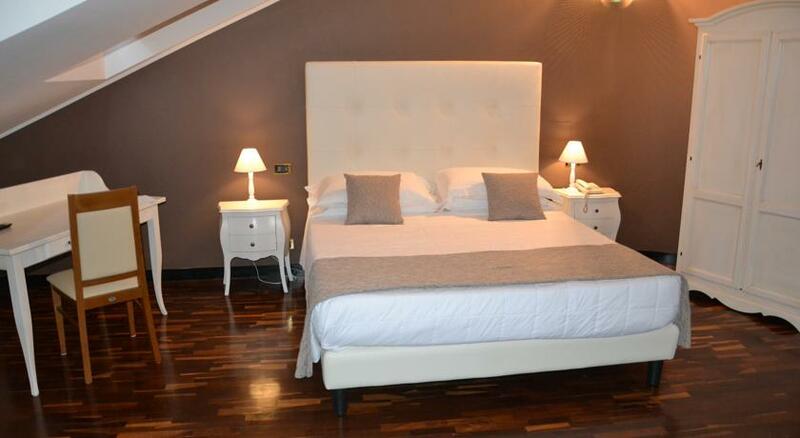 Each room is well-furnished and equipped with air conditioning. 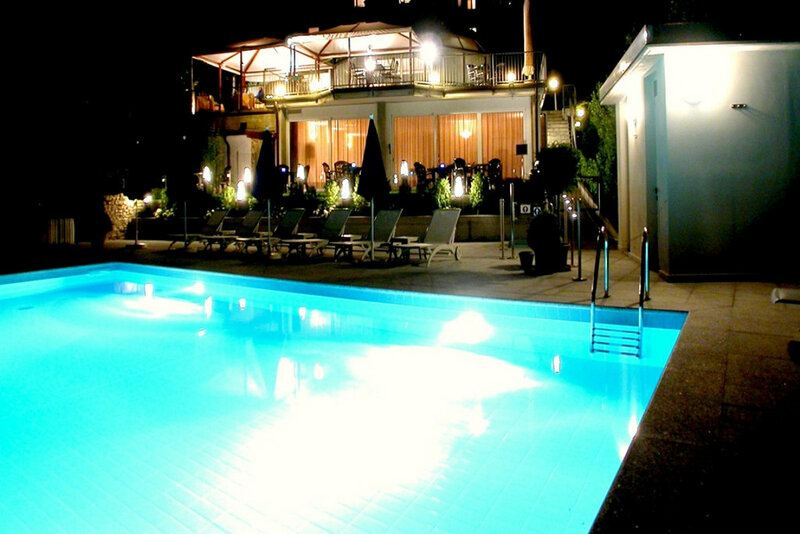 Some rooms also have a balcony and some offer lake views. 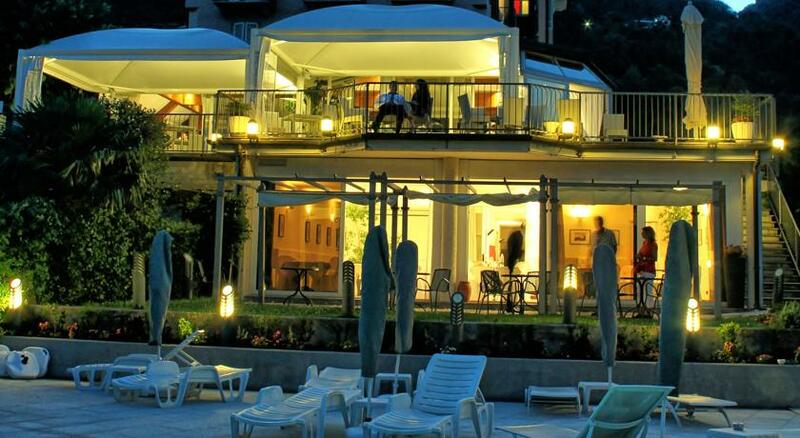 The Terrace Restaurant offers a magnificent view on the romantic promontory of Cernobbio. 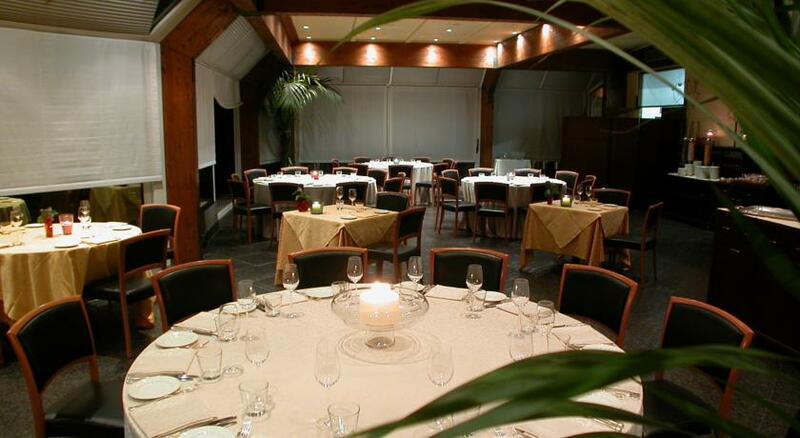 It is open for dinner, and serves local dishes, international specialities, and vegetarian menus. Breakfast is a varied buffet. 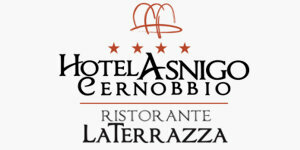 In the park surrounding the Asnigo, there is a lovely track leading to Cernobbio village. 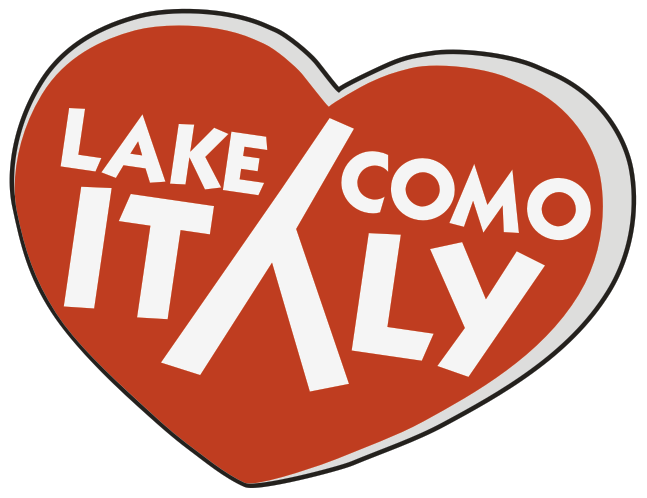 The hotel is 3 km from the Como Nord exit of the A9 Autostrada dei Laghi motorway, and a 15-minute drive from Como.